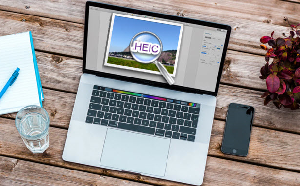 If you are looking for a free HEIC viewer for your Windows or Mac machine, our post below lists some of the best viewer apps for you to view HEIC files on your computers. 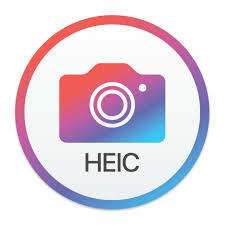 Read on to find out all the HEIC viewer apps. 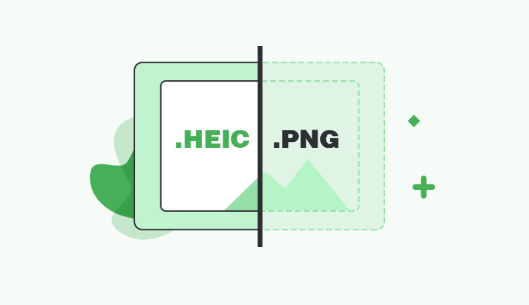 While JPG, PNG, and many other image formats are widely supported on most desktop platforms and almost all the image viewers can open them, the same does not hold true for the HEIC images. Ever since Apple made HEIC as the default image format on its devices, people have constantly been looking for apps that can let them view this file type. 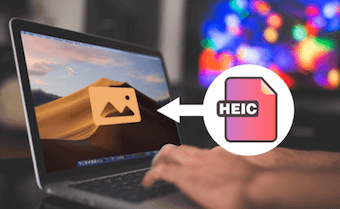 Fortunately, we have some HEIC viewers that should allow you to open this file format on both your Windows PCs and Mac machines. These HEIC viewers for Mac and Windows will easily open any file that ends with .heic extension. Let’s check these apps out in the following post. 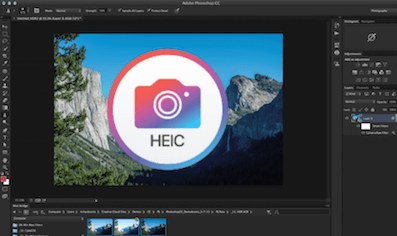 If you want something that acts as both – a Windows and Mac HEIC viewer – AnyGet HEIC Viewer is the one for you. It is a web-based app that allows you to upload your HEIC files for them to be converted into the JPG format. Once the files are converted, they can be opened in any of the image viewers you have got on your machines. The app is so great that it makes your hard-to-view HEIC files compatible with almost all the platforms out there. You would rarely find a device that does not support the JPG format. Conversion to the most popular image format – JPG. Retain the quality of your image after conversion. 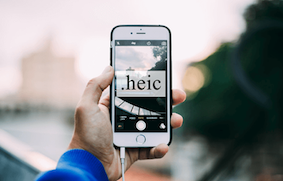 Easy to upload your multiple HEIC files. Preserve the EXIF data for your images. It does not let you view HEIC files without an Internet connection. If you do not wish to install one more app just to view HEIC files on your computer, use AnyGet HEIC Viewer to view HEIC files without installing anything. It works right off your web browser. Google Photos is a photo management service by Google that lets you upload and organize your photos on the web. 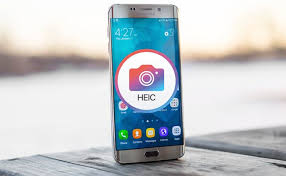 The company knows users upload photos in various formats and so it has support for almost all the image formats out there including HEIC. 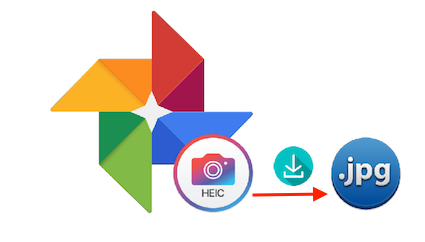 In order to use the service as a HEIC viewer, all you need to do is head over to their website and upload your HEIC photos. Soon as the photos are uploaded, you will be able to view them like any other images. Bulk upload your HEIC files. It works on mobile devices as well. It provides 15GB of free storage. You need to pay if you exceed your free storage limit. It will not work without the Internet. 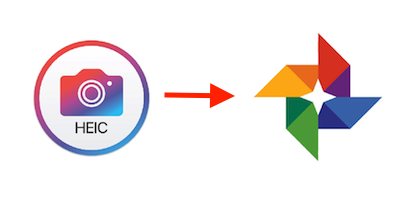 If you want access to your HEIC files on your smartphones as well, then Google Photos is an ideal solution for you. Dropbox is yet another service where people upload and share their files including HEIC files. Keeping the users’ needs in mind, the service now allows you to view HEIC files on your Windows and Mac machines right in the Dropbox app. 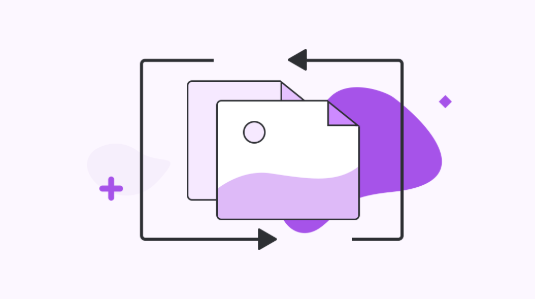 All the HEIC files that you upload in your Dropbox account instantly become viewable on all of your devices regardless of whether they have the HEIC support or not. Instantly view HEIC files on your computers. Works on both Windows and Mac machines. It only offers 2GB of storage which runs out soon. If you do not mind paying a monthly fee to Dropbox for more storage space, Dropbox can be a good HEIC viewer for your Windows 10 and all of your other desktop machines. 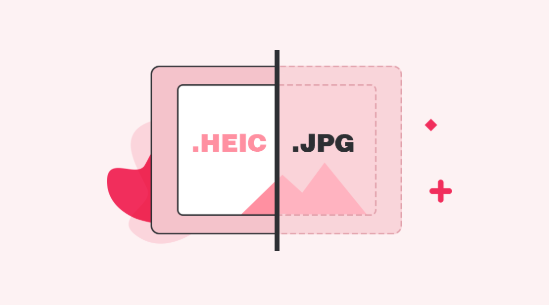 HEIC to JPG is yet another web-based app that lets you view your HEIC files by first converting them to a popular image format. All it requires you to do is go to their website, upload your files, and download the converted files to your computer. You can only upload 50 files at a time. You may have privacy issues as you don’t know where your files go after they are uploaded. If privacy is not a big concern for you, then HEIC to JPG is a worth-using app. Image viewer apps are gradually adding support for the HEIC file format and Phiewer Image Viewer is one of the apps that has done it already. It supports viewing HEIC files by default and you can view your files with a few keystrokes using the app on your machine. It has support for multiple image formats including HEIC. It lets you view EXIF data as well. You can view your HEIC files in a slideshow. It only works on Mac. If you want an app with built-in support for HEIC, Phiewer Image Viewer is a good HEIC viewer for your Mac. There may be a number of free HEIC viewers in the market but many of those come with ads and a lot of other items that clutter the interface. Our roundup above covers some of the nice HEIC viewers for you to view HEIC on your computers.